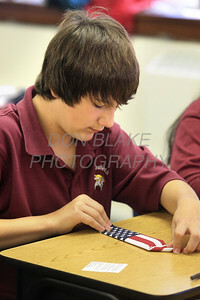 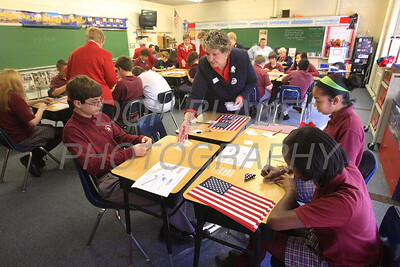 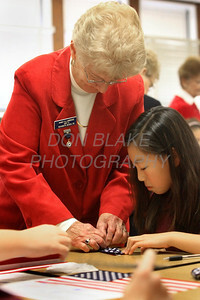 The seventh grade Social Studies classes will be working with ladies from the American Legion in their "Pocket Flag Project". 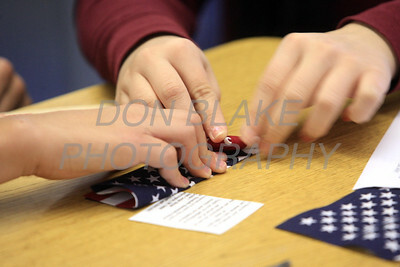 There will be a brief presentation then the students will be folding pocket flags for members of our military which will include messages from the students. 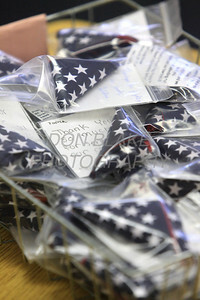 These flags will then be distributed to military personnel to carry in their pockets as a reminder of our gratitude for their service."